Yesterday, Beyoncé broke the internet with the news she was expecting twins with her Hip hop king husband Jay Z. 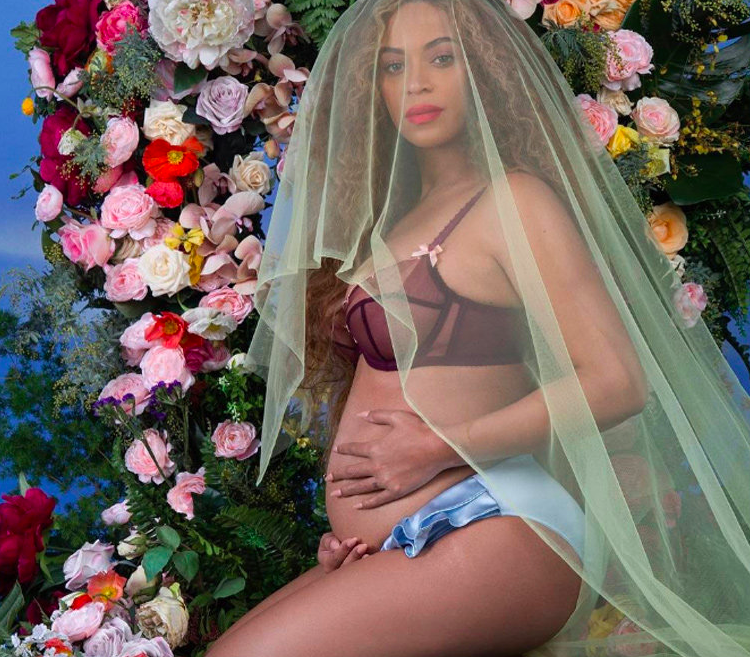 In a post on her official Instagram, the Lemonade star shared an image of her cradling her pregnant stomach, covered in a veil and surrounded by flowers. So who snapped the celestially beautiful image of the star? Bronx-raised, Ethiopia-born Awol Erizku is the creative genius behind the image. Here are 6 facts about the artist. Growing up in New York's south Bronx, Erizku attended Art & Design high school along with the rapper. He graduated from Cooper Union with a B.F.A. in 2010. Erizku found his passion for being behind the lens whilst at Cooper Union. After he graduated college, Erizku went to work in the studio of David LaChapelle. In 2015, Erizku, then 26 years old, caught the eyes of critics, who labelled him the art world's new 'It boy.' 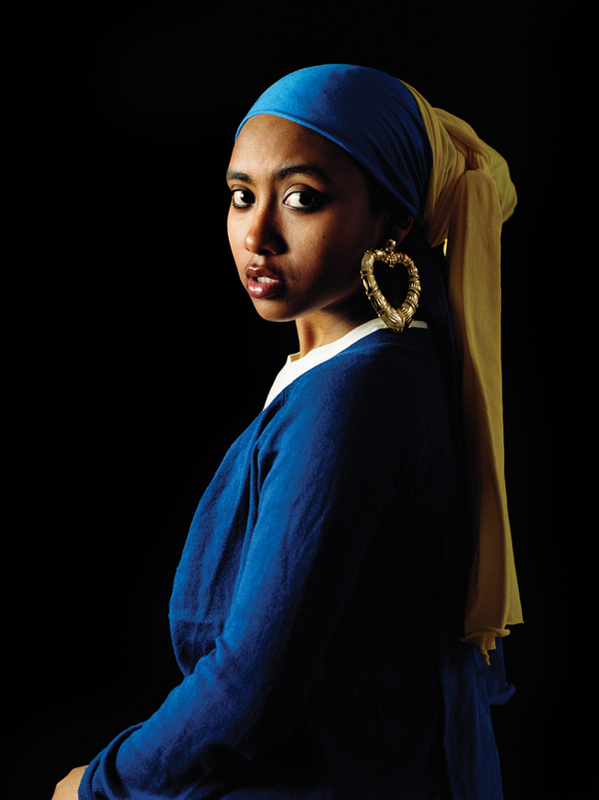 In his first solo art show he reimagined classical pieces of art such as Johannes Vermeer's Girl with the Pearl Earring. 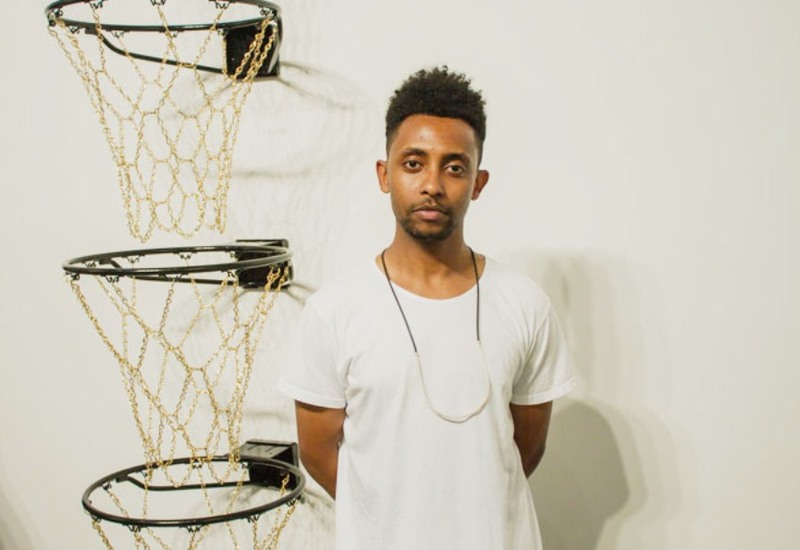 Music plays a pivotal role in Erizku's work. His I Was Going To Call It Your Name But You Didn't Let Me show at the Nina Johnson gallery was accompanied by a mixtape, something he does for all of his exhibitions. He played a mix of Kerry James Marshall's 2012 lecture about beauty cut with Beyoncé’s Drunk In Love. So it was a no-brainer that one of the world's biggest stars worked with an artist who embraces social media.